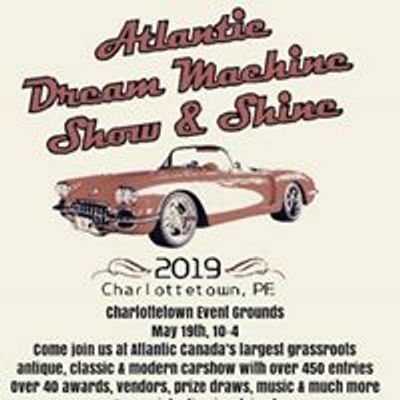 Atlantic Canada’s largest grassroots antique, classic & modern car show with entries on the way from all across Atlantic Canada. 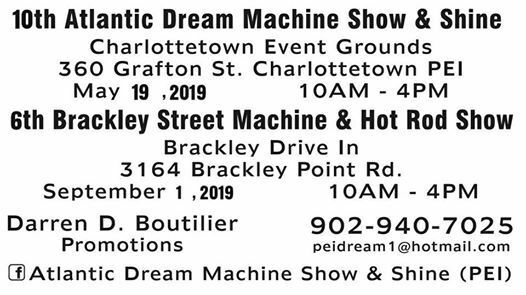 PEI's 1st & LARGEST CARSHOW OF THE YEAR, MAY 19th is the 10th annual ATLANTIC DREAM MACHINE SHOW & SHINE at Ch'town Event Grounds. 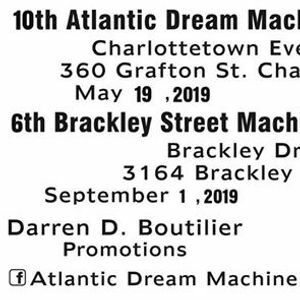 All makes welcome.